How was this done? What makes this “work”? How do circles and curved lines produce the shadow of a box? What is the math behind it? 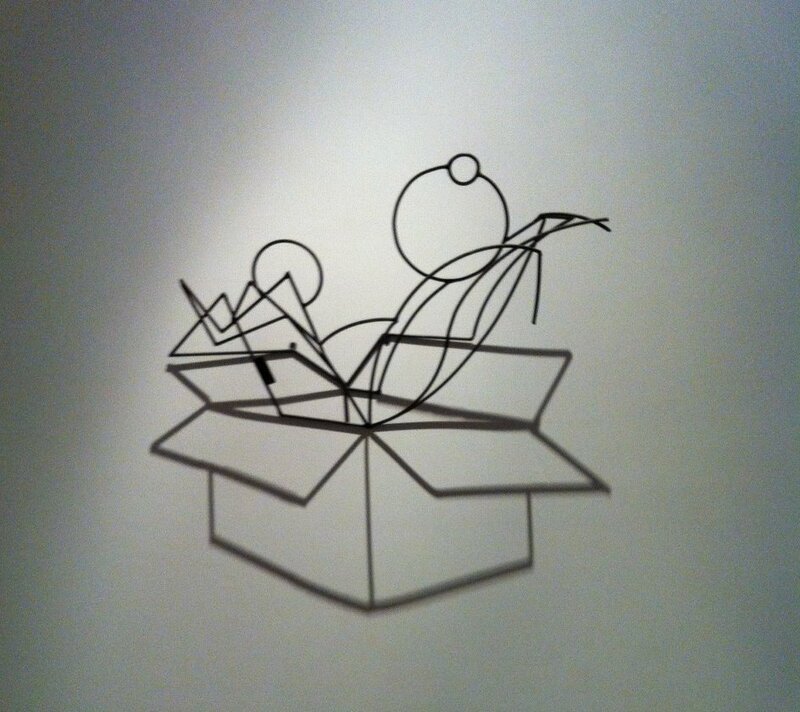 Pingback: Glad I Saw It: Shadow Box | This Weblog is Unique. Just Like They All Are.